Comment: Need new AC. The current one is about 10 years old just quit working. Comment: Air conditioning unit is blowing air but is not cooling the space. Comment: AC Evaporator keeps icing up. Gulfcoast Air Systems, Inc .
Tampa HVAC & Air Conditioning Contractors are rated 4.78 out of 5 based on 3,710 reviews of 88 pros. 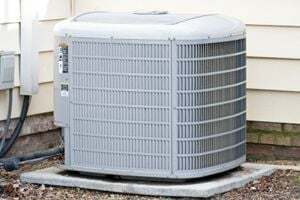 Not Looking for Air Conditioning Contractors in Tampa, FL?